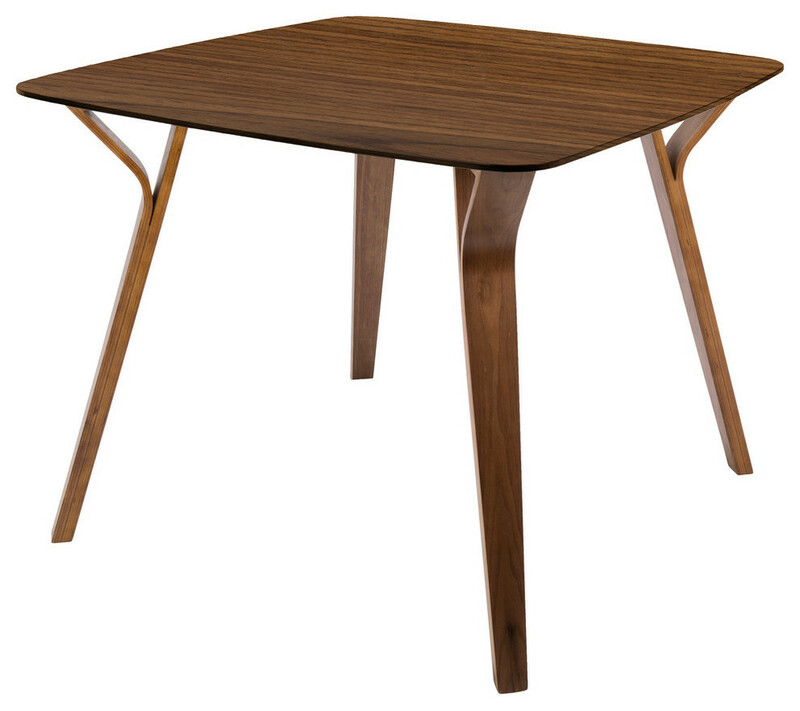 With its pleasant, inviting design and Mid-Century lineage, the Folia Dining Table from LumiSource will soon be the epicenter of your casual gatherings. Featuring a slightly-rounded square top and splayed tapered legs, the Folia represents clean, modern form at its finest. W 38.3" / D 38.3" / H 30.3" / 55 lb.